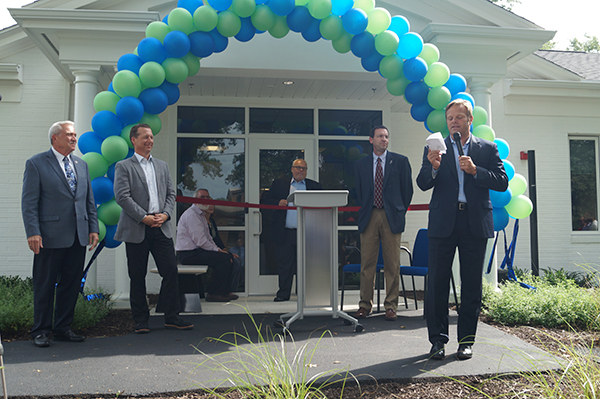 Medical Protective celebrated the completion of the 10,290sf building addition to their corporate campus in Fort Wayne, IN with a ribbon cutting ceremony. 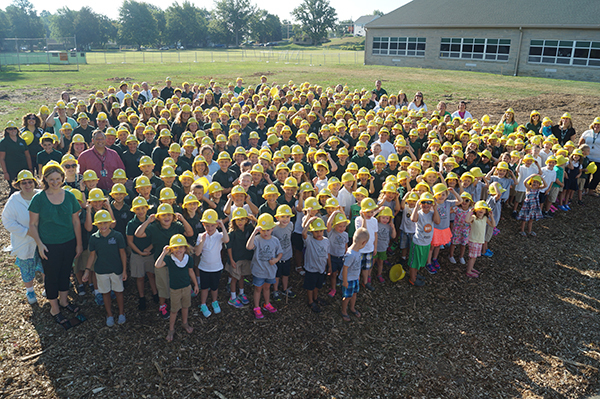 Central Lutheran School & Preschool celebrated the start of construction on the new Early Childhood Center and Gymnasium building projects. 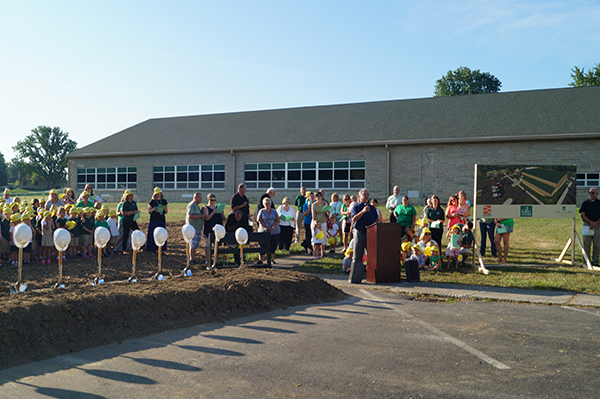 The 16,340sf addition and 18,966sf new gymnasium projects are expected to be compleed in the fall of 2017.